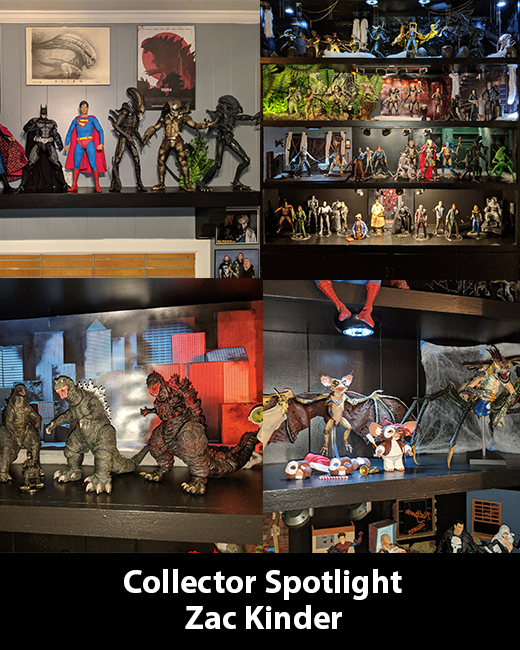 This week’s Collector Spotlight collector has been in the game for 20 years! 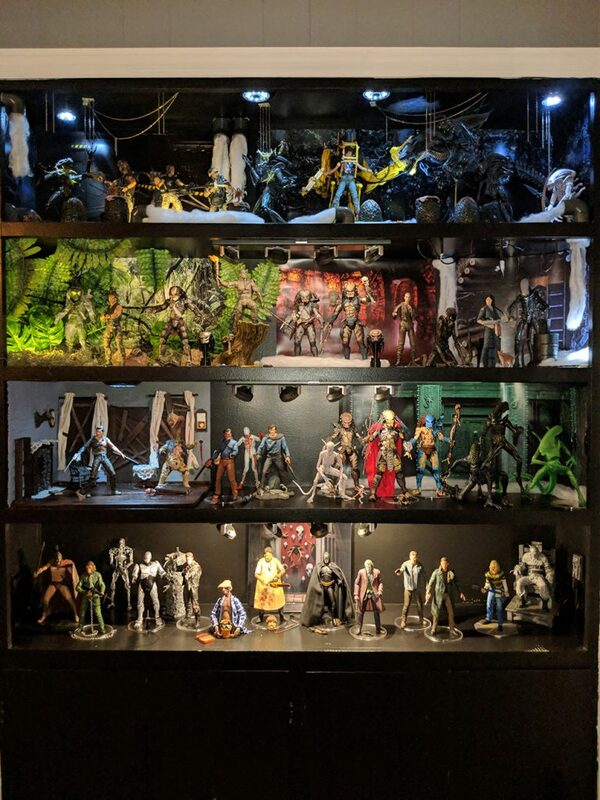 I’ve always collected action figures but I started collecting Neca because there were no other figures on the market with the quality sculpt and paint like Neca. 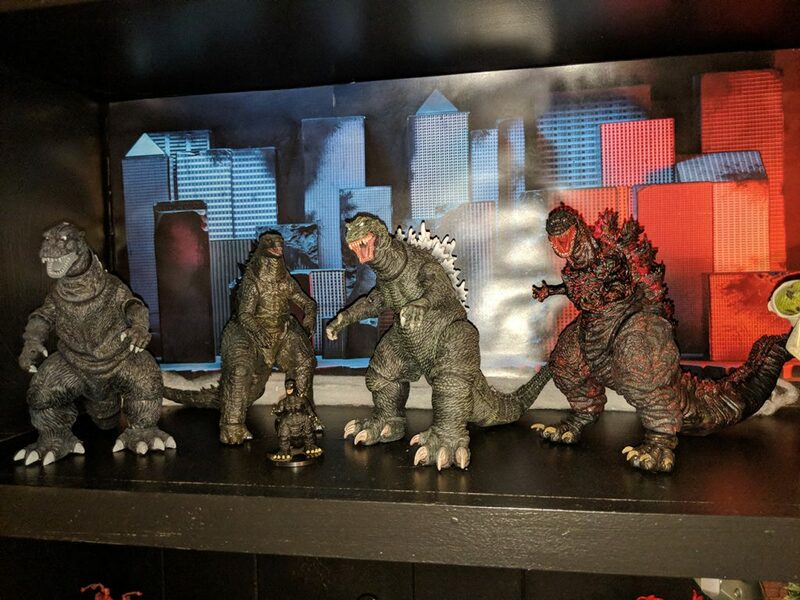 It’s like Neca picked up where McFarlane left off. 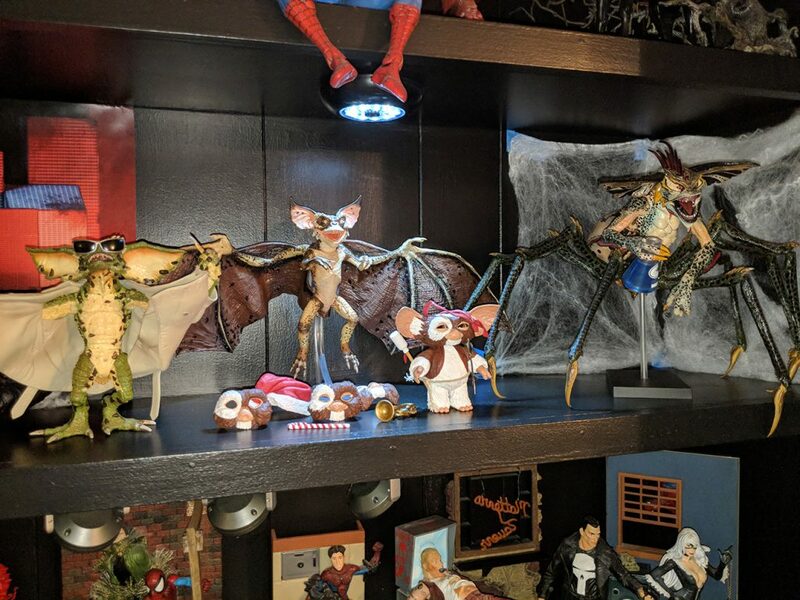 It was either the Cult Classics Medevil Ash or the Sin City Marv with electric chair. 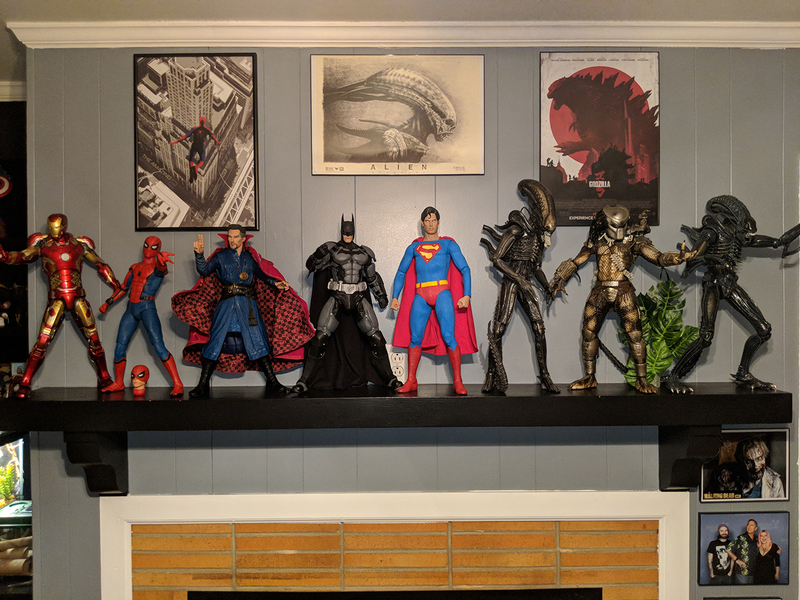 I try to set up my figures so they look as if they were straight out of the movie.